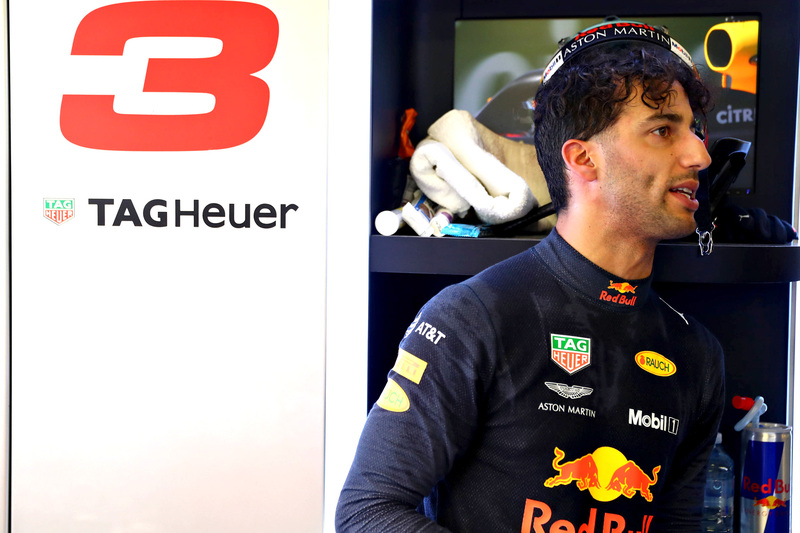 Daniel Ricciardo will drop three places on the Australian Grand Prix grid after admitting to speeding under red-flag conditions during the second practice session on Friday afternoon. The red flag was triggered while the Australian was on a low-fuel qualifying simulation, and though he slowed down significantly, he misread the target time on his dashboard, exceeding it in breach of article 31.6 of the sporting regulations. The regulation was introduced this season to ensure that all drivers return to the pits at a safe speed when red flags are being waved. “Breach of this regulation is seen to be an extremely serious matter,” the stewards report states. “However, in this case, the stewards … found that the driver slowed significantly, such that no danger was created, and that the driver proceeded with due care. It’s a particularly disappointing result for Ricciardo, whose Red Bull Racing team put in a competitive showing during Friday practice. Teammate Max Verstappen was second quickest in FP2 and just 0.127 seconds slower than session leader Lewis Hamilton, and though Ricciardo was just seventh fastest, he didn’t re-attempt the fast lap he was forced to abandon when the red flags were triggered, meaning his didn’t set a representative fast lap. “It was okay. It was not a bad day,” he said. “We’ve still got a bit of things to find with the car [on the short runs] — that ultrasoft run on low fuel before the red flag, there was quite a lot of understeer. High-fuel running corroborated Ricciardo’s good feelings, suggesting Red Bull Racing would be as fast or faster than Mercedes on a long run with ultrasoft tyres., with Ferrari further back. That said, Friday practice might all be for nothing if forecasts for stormy weather come to pass. “I think tomorrow’s going to be wet, so I don’t know how relevant today is,” he said, though he added that rain might help his team to fight at the front. “We always enjoy some wet weather, I think it kind of just evens everything out.